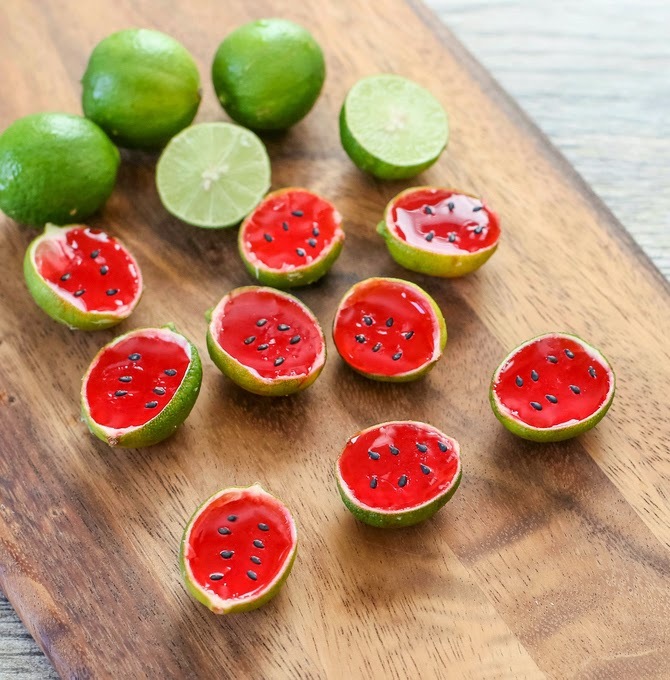 These tequila jello shots are the perfect party dessert this summer. So technically there is no watermelon in these jello shots. 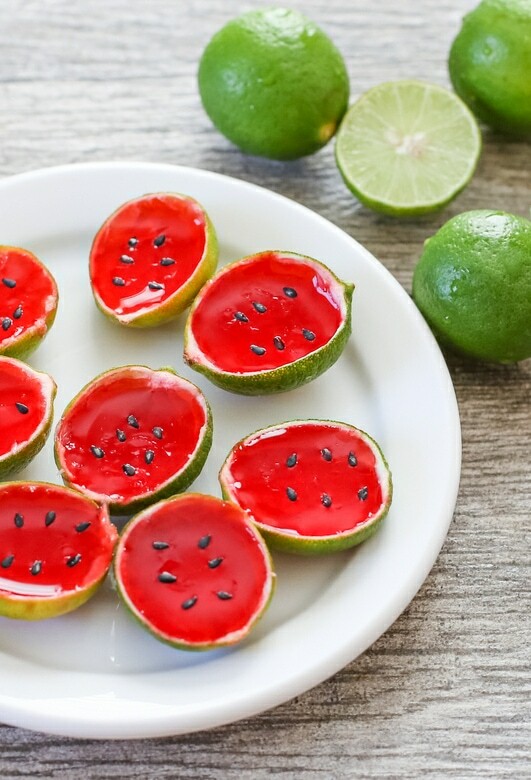 It’s made up of tequila and strawberry flavored Jell-O, placed into lime shells. I love how cute they turned out though. Because they are served in fresh lime shells, there’s even a hint of lime mixed in, which pairs perfectly with the tequila. For the seeds, I used black sesame seeds. They are so small that you likely won’t even notice it in the Jell-O. Even if you manage to crunch on one, the flavor is quite neutral so it didn’t negatively affect the jello shots. 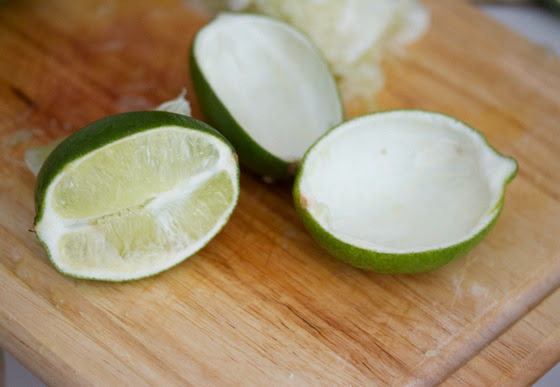 To easily hollow our your lime shells, make sure you slice lengthwise. This is a picture from an older post, but it shows the process. I just love how these came out and will be serving them at a BBQ party soon. 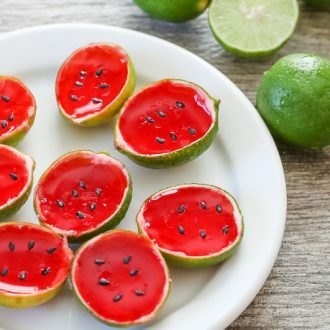 These watermelon tequila shots look like miniature watermelons, but they are actually made with strawberry flavored jello that is poured into hollowed out limes. They are the perfect summer party dessert! Mix Jell-O in boiling water until dissolved. Stir in tequila. Slice limes lengthwise in half, in order to hollow shells. Make sure your cut is lengthwise, like in the photo in the post. Using a sharp knife, cut around the flesh (carving into the white part of the skin), and then use your fingers to pry out the flesh. Pour Jell-O into lime shells and refrigerate until set, about 4 hours. Place about 8 black sesame seeds on each jell-O shot before serving. The sesame seeds are just for decoration and you won't even notice them in the Jell-O. Even if you manage to crunch on one, the flavor is quite neutral so it didn't negatively affect the jello shots. Greatest looking jello shots ever, love how you made these!! This is the cutest! 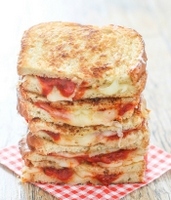 I really want to make this for a party. Now I am thinking of what other fruits you could mimic haha. cant wait to see what you come up with! hehe, or you can just add a little bit! so cute…. love it. Very creative idea. These look so cute! I’m going to see if I can find watermelon jello to use with them though. I am pretty sure I’ve seen that flavor! Hi! Love this idea! How many shots will this recipe make? As indicated in the recipe, it will fill 10-15 limes depending on the size of your limes, and so about 20-30. This is great! 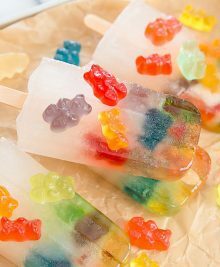 I’m making a BBQ Saturday and I’m going to make these. I’m going to follow your recipe except for one change. Instead of 1 cup of water, I’m going to use 3/4 of a cup of water and 1/4 cup of lime juice to cut the taste of the tequila. I’ll try to remember to post pictures. Sounds great! Hope they turn out well!